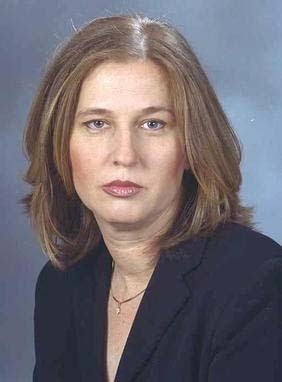 Israeli Leftist ‘Opposition Leader’ Tzipi Livni — Che it isn’t so ! 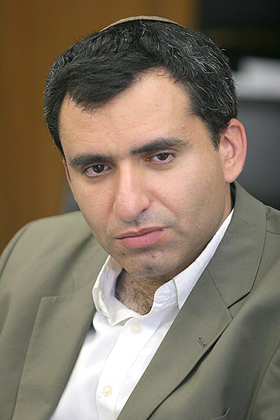 Opposition leader Tzipi Livni “is trying to dress up as Che Guevara while throwing out populist slogans,” charged Likud Knesset Member Ze’ev Elkin. Livni has joined the anti-government protests and called on Prime Minister Binyamin Netanyahu Saturday night to cancel the Knesset’s scheduled summer vacation next week so it can deal with problems raised by demonstrators. Let’s “hope” she does something so “change” can happen. Where’s her birth certificate ?!? This entry was posted on Sunday, July 31st, 2011 at 04:51 and is filed under Main Postings. You can follow any responses to this entry through the RSS 2.0 feed. You can leave a response, or trackback from your own site.